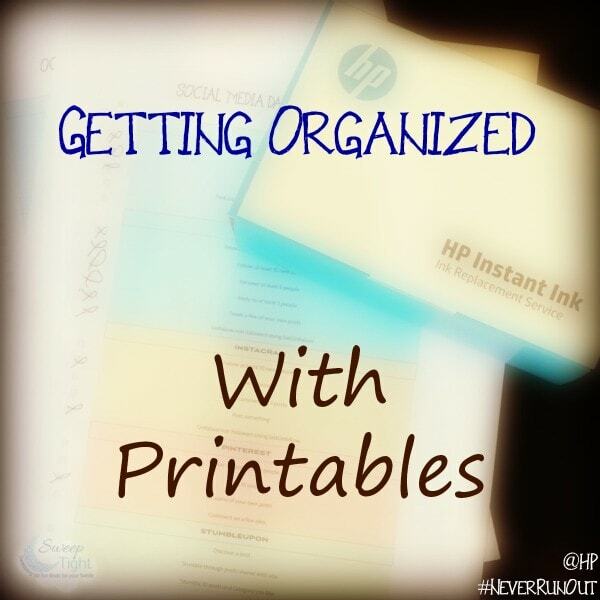 HP Instant Ink is helping me on my ongoing quest for an organized office. I have always loved the idea of printables, but using up ink has held me back. 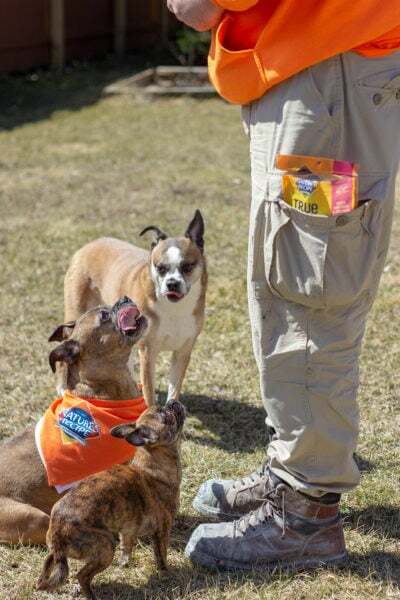 This is a sponsored post, but all opinions are my own. The last time I made a serious effort to become more organized I ran out of ink. I was super pumped and then ran out of ink in the middle of printing out a blogging calendar. I thought I had backup ink in my cabinet, but nope. The printer I had been using didn’t stop printing when it ran out of ink either. So, I ended up with a good twenty pages of lightly splotched nothingness. How upsetting. Perhaps a more stable person would run to the store and grab some new ink. Not me. I pouted and completely aborted the mission. The blogging calendar was used as scratch paper, and my office went back to its unorganized, chaotic state. Now I am back on track thanks to my new HP Envy printer and the HP Instant Ink program. 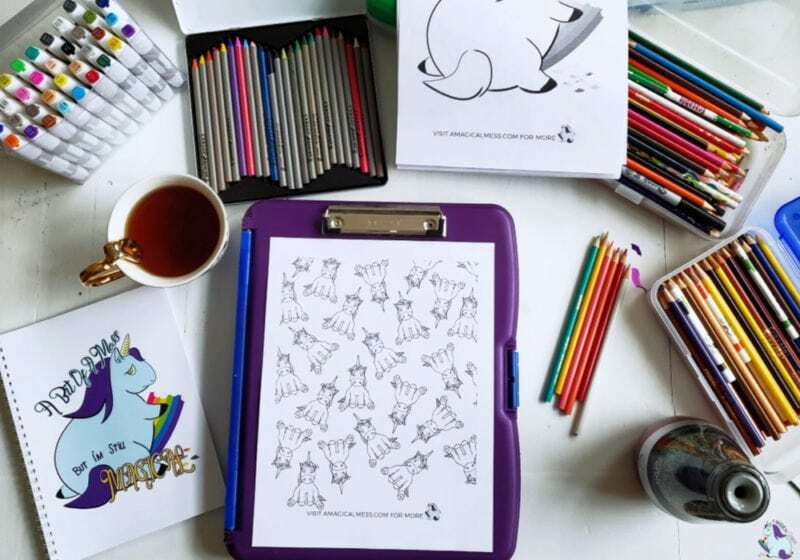 Not only do you keep a steady supply of ink on hand, but you save money, as well. This time I created a couple printables of my own to use. I just recently stepped into the latest decade and started paying my bills online. This is a swell invention and all, but I can never remember my usernames, passwords, and emails used. The auto-filler on my browser won’t save them either. Every month is a repeat of me requesting all my info. It’s ridiculous, and I may as well just go back to writing checks. I created a printable sheet so I can write down my info. I included a box to check for the bills that I auto pay, as well. I put the date that the bills are automatically paid. Those are the ones I just need to remember to deduct from my checking account. If you click on the image, you can print it out for yourself. Another printable I created is for my blogging life. There are certain social media tasks I like to perform once a day. Doing these things helps me grow my followers and increase my engagement. Sometimes it makes my head spin, so having boxes to check can ease the pressure a bit. Feel free to print this one out yourself, too. Just click the image to print. First, you need an eligible printer. Allow me to recommend the HP Envy 5660 cause I am in love with it. Next, you choose a plan based on how much you print per month. Before you run out of ink, your printer will let HP know, and they will ship you replacement ink. Click here to find out more and get 3 months free ink. Whether you print a few pages a month or hundreds, HP Instant Ink can help you save your sanity. 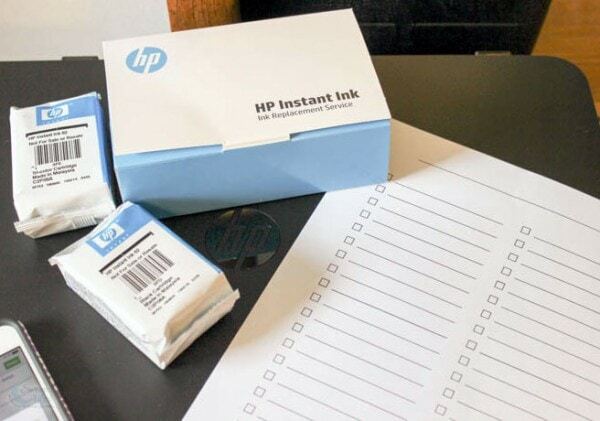 Save up to 50% on ink using HP Instant Ink. I am slightly hooked on creating printables, so stay tuned for more. I plan to laminate the ones with the check boxes to wipe and reuse each day. Ohhhh, I need your social media checklist! To me there is something so gratifying about being able to actually check items off! 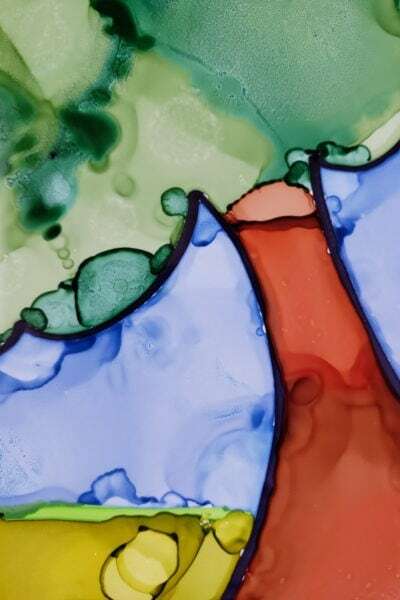 And I love that CustomInk makes it easy for you to print more when you need them! I agree! Checking boxes feels so productive! LOL It really does help. Those printables rock. I need all the help I can get with organization! Checking boxes definitely helps me feel and be productive. Thanks so much for the printables! I really love staying organized with pen to paper. These printables look perfect for the jobs I need. 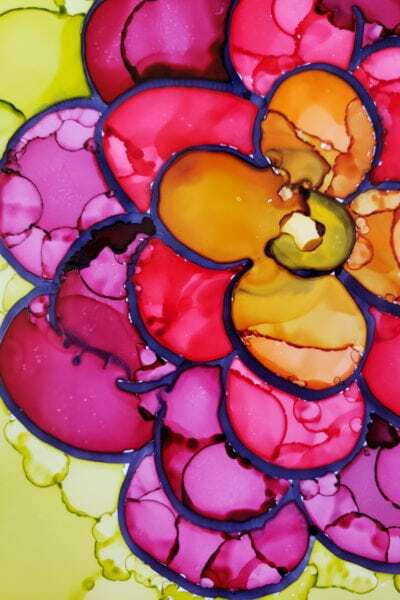 I really want to try that instant ink, when I move I hope to get it and test it out fully! After reading this, I feel it may be a great way for me to get productive and organized when I move! 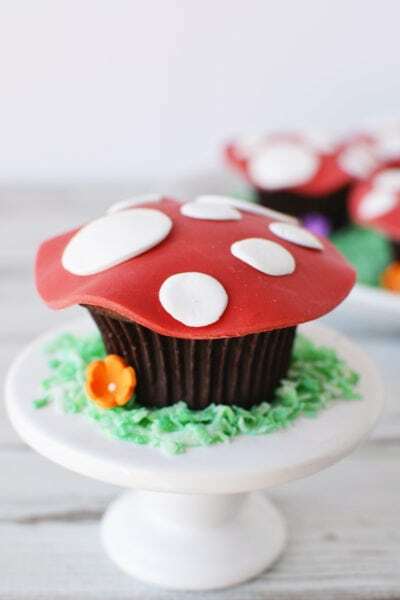 Your printables are amazing! I love the checklist and really need to start using it! Wow that would be so convenient. Every time I go grocery shopping I pass on buying new ink because I can never remember which kind my printer uses. 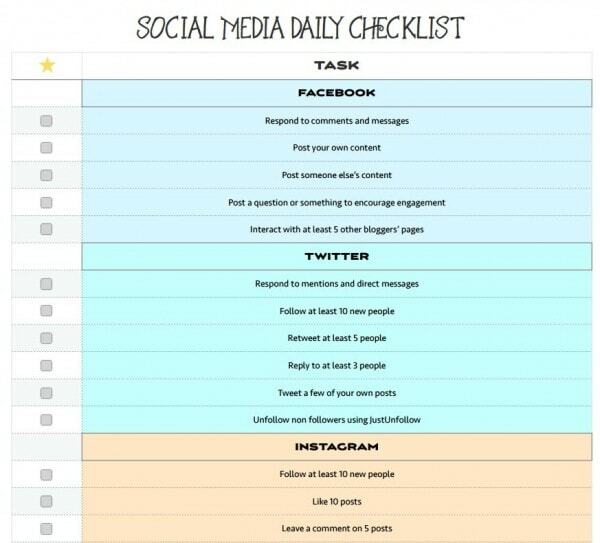 I love your Social Media Checklist to get you organized in that area. I need that one really bad. This is the best thing since sliced bread! I have to do this. I haven’t been able to print my granddaughter anything in a while. I always get too busy and forget the ink when I’m out. I use my printer constantly and have forgotten the ink so many times! I love your social media printable! 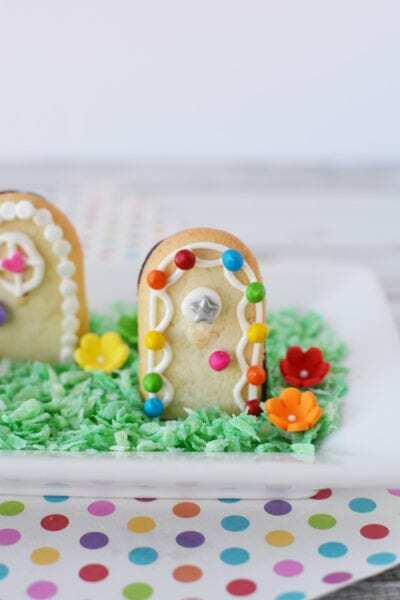 I love these printables! I don’t know where I would be without my HP Printer. I love these free printables, great way to get organized and stay on track. 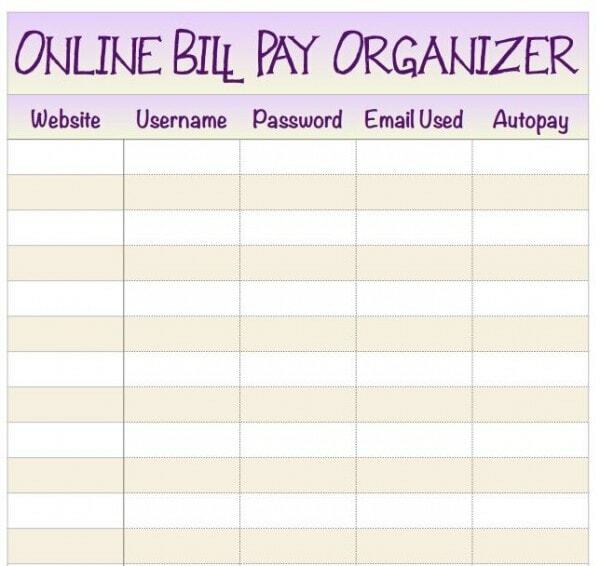 The online bill pay organizer one is perfect for me. I used to use a service that would refill the cartridge and send it back. It’s nice to see that now there’s an option that doesn’t void the warranty. I feel like the last person on the planet without a printer. I’ve been looking around for a while and I keep hearing nothing but great things about this one. Maybe it’s about time I just buy it. I really like the social media check list. I need to get more organized… but first I need ink – my printer just ran out! I love using printables. I need to get this service. I am always running out of ink. I never remember to pick up ink. I never remember to get ink for my printer. I will have to sign up for this. I use printables for a lot of things. My favorite ones are the chore charts. Thank you for the printables. Anything to keep me organized is always needed. This could be a great way to save on time and money if you print a lot. I could certainly use the help getting organized.